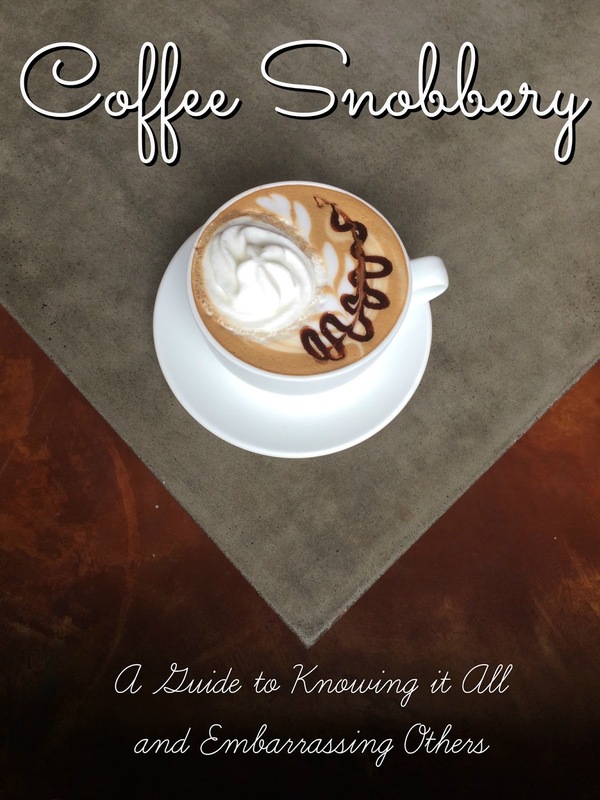 If you're a coffee snob you probably spend a large portion of your monthly budget on the delicious libation. If you're budget conscious like me you probably take advantage of every Starbucks reward upgrading to Trenta size (yea, it exists). 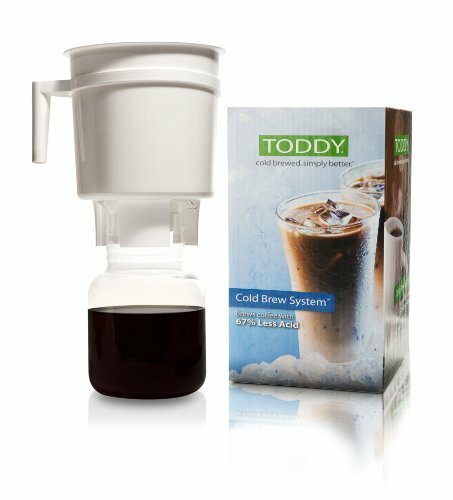 There's an easy way to save money on your morning (or all day) coffee. Even if you aren't a coffee connoisseur there are a few brews that are easy to make at home you just need a few inexpensive tools. 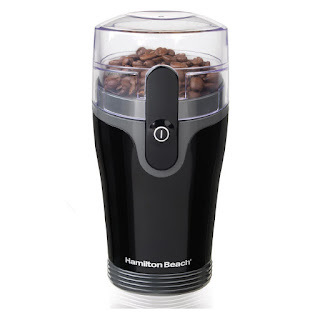 Grinding your beans at home is the best way to get the most flavorful, fresh coffee. Plus, you don't have to buy anything fancy. I got mine at Marshall's for under $10 and this one is available on Amazon for $14.99. You can use the grounds in everything from your home brewing machine to any of the options below. Pour over coffee is just as popular as drip coffee these days and creates a much tastier cup. Plus, it's just as quick and easy. 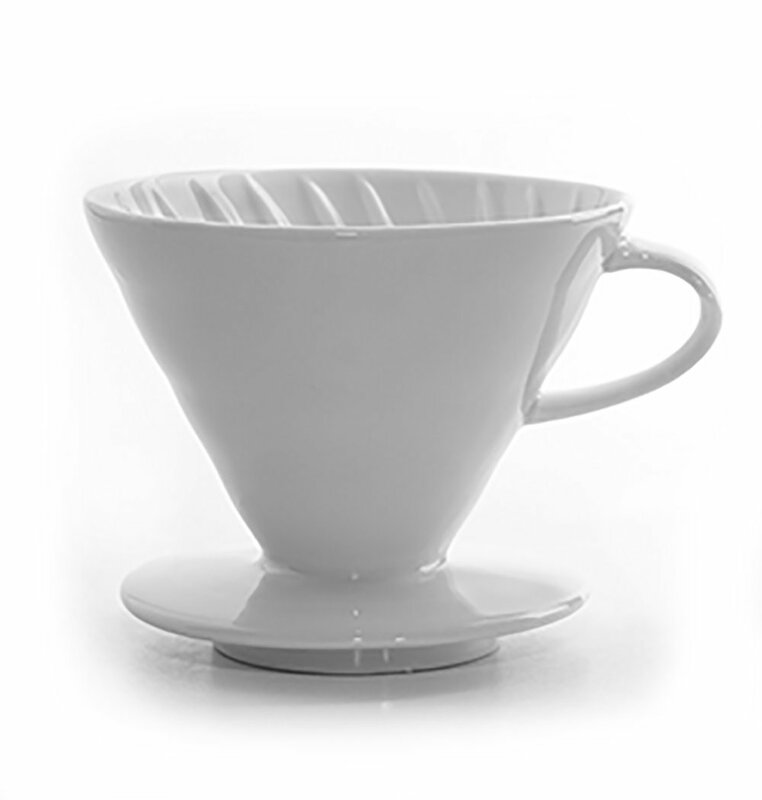 You'll need a coffee dripper like this one and filters. You can get them both for under $20 on Amazon. If you don't already have a kettle you'll need one for this brewing style. I don't know what it is about this brewing style, but it is by far my favorite. In my opinion it creates the most dynamic coffee that accents all of the roast's natural notes. Plus, it's kind of fun. 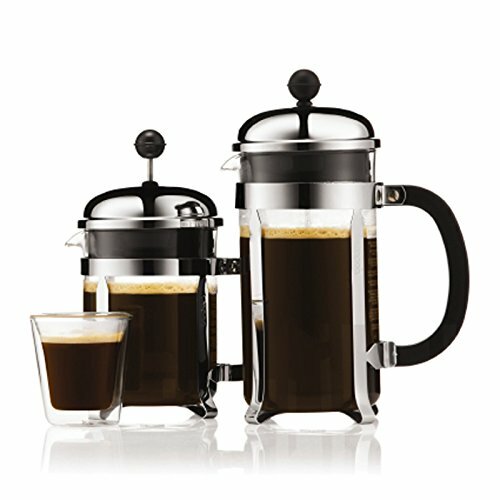 French presses range in shape, size, and design but I recommend the Bodum brand. If you're like me you might think brewing your favorite cup then refrigerating it is all that's needed for a good iced coffee, but cold brew systems give you all the flavor without the bitterness. Admittedly, this one takes patience though since it requires 12+ hours to brew. If you want to be fancy.... I also suggest saving up for an espresso maker. Most of the drinks I buy at Starbucks are espresso drinks and having a machine at home has been a big budget saver.